by Wesley Rock. Hampshire Chronicle. July 5th 2013. 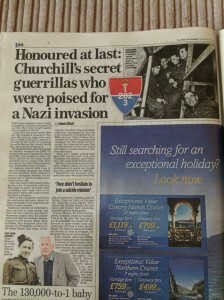 They were to be Churchill’s top-secret last-ditch weapon. 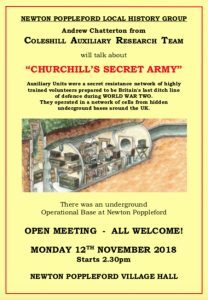 Now after more than 70 years, a Hampshire man is spearheading the project to reveal the hidden secrets behind the British resistance – and the search has revealed several operational bases in the Winchester District. Known at the time as Auxiliary Units, they were made up of civilian volunteers whose work was considered too important for them to be called up to the regular forces. 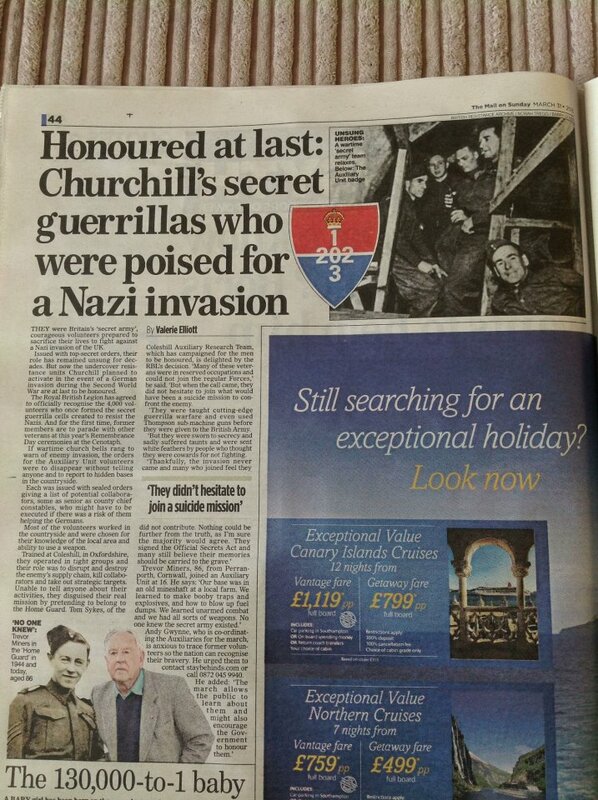 Having signed the Official Secrets Act they told no one of their involvement – they would have disappeared as the invading German armies approached, only reappearing at night to sabotage Nazi efforts and “deal with” collaborators. Researchers know that there were patrols in Eastleigh, Soberton, Droxford and Bishop’s Waltham. 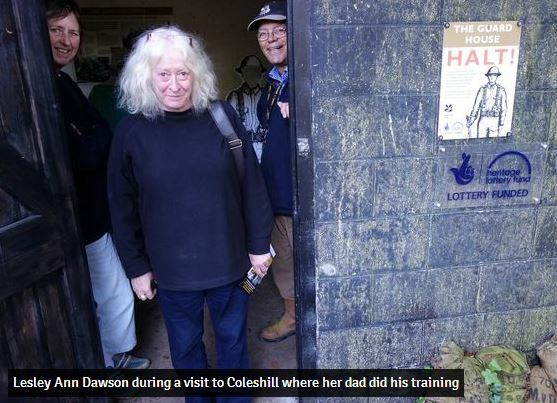 But the problem for Tom Sykes, founder of the Coleshill Auxiliary Research Team (CART), is that it seems they were all a bit too good at their job and have generally remained silent. “The important thing to remember is that this was a suicide mission. 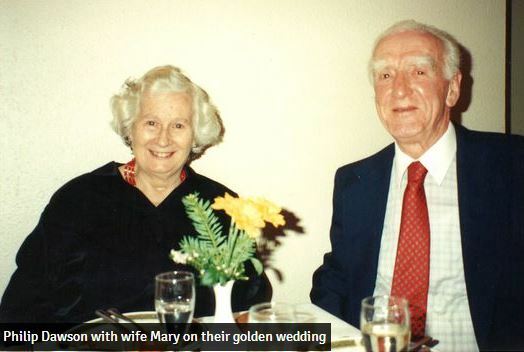 These guys, when they signed the official secrets act, were not military men, yet they were signing away their lives. If we had been invaded, sooner or later they would have been smoked out. Asking a man to go into a bunker and sit there and then come out and cause as much damage and sabotage as possible, and then return to the bunker and know that sooner or later you’re going to be killed, that to me is a story that needs to be told. CART researchers have also been making important discoveries about the Special Duties Branch. Also made of local volunteers, their role was to gather information about German troop movements and aeroplanes in the event of an invasion, before passing it on to the defending forces. Mr Sykes says he knows of at least one radio bunker in Winchester, but says the owner of the property does not want the location to be made public. There were also outstations at Wickham and Denmead. CART were also involved in successfully lobbying the Royal British Legion for the remaining Auxiliary veterans to march past the Cenotaph in November as part of the Remembrance Sunday parade – it is the first official recognition they have received. They are appealing for anybody with any knowledge of, or involvement with, the Auxilliaries or the Special Duties Branch to come forward. “These men have the opportunity to march at Whitehall but they have to come forward to us,” he said. If you were involved in any of the units mentioned, you can contact CART on 0872 0459940. 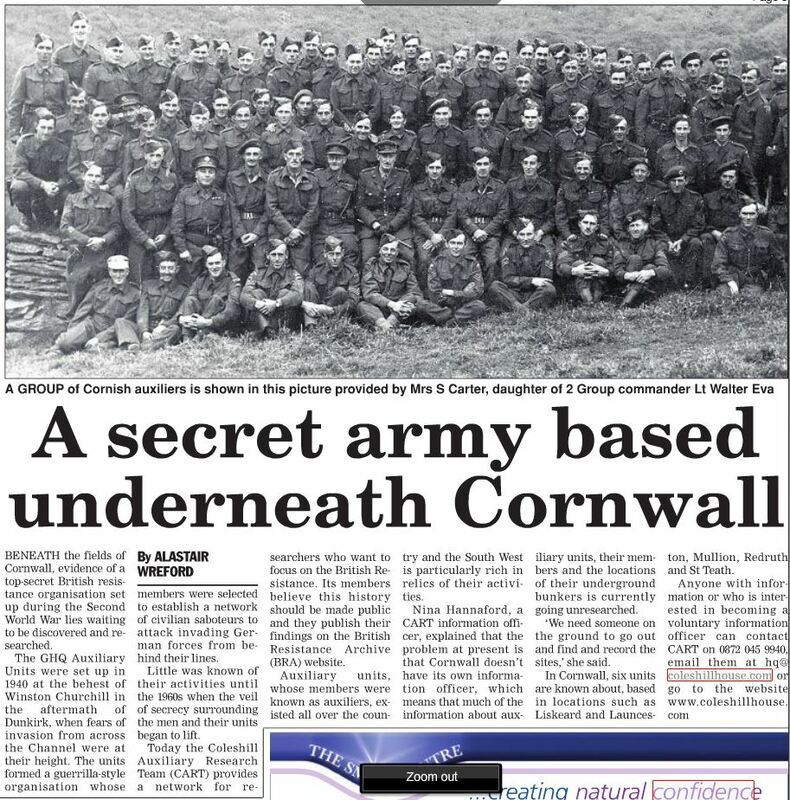 Today the Cornish Times responded to our press release and published this short appeal for a researcher in Cornwall. Thanks very much to our Press Officer Andy Chatterton for keeping up the pressure. Today we have been featured in this weeks Country Life magazine and also our founder gave a radio interview to BBC Radio Oxford. Also today we set up a Twitter account for our Press Officer to use. You can follow him @CARTPress. 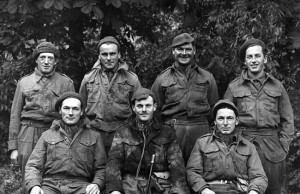 Members of a top-secret civilian army who signed up to mount last-ditch resistance strikes if Germany invaded Britain during World War II are to be honoured publicly for the first time. In 1940, when an offensive on British soil by Adolf Hitler’s forces looked inevitable, thousands of volunteers pledged to risk their lives by ‘staying behind’ and attempting to destabilise invaders in any way they could. Now, after a campaign highlighted by Metro last month, those recruits who are still alive will take part for the first time in the traditional march past the Cenotaph on Remembrance Day later this year. As Germany surged through France and efforts to halt their advance abroad faltered, Britain’s high command began making secret preparations for what Churchill described as ‘guerilla formations’. The Auxiliary Units would convene in hidden underground bases and attempt to mount strikes on the enemy’s supply chain and reserve troops, while the Special Duties Branch would help relay messages between groups about German movements. 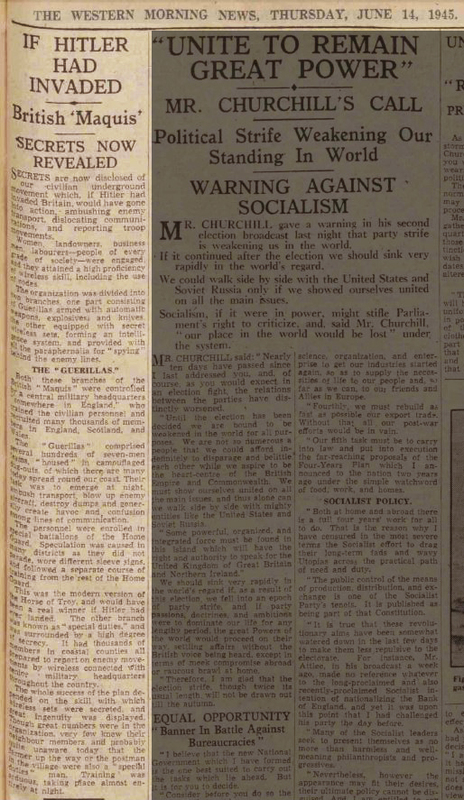 Together the organisations became known as Winston Churchill’s ‘secret army’ and the title is apt – they signed the Official Secrets Act before joining and could not even tell their families. Their mission carried enormous risks and they were given a life expectancy of just two weeks in the event of an invasion. But despite the sacrifices they were prepared to make, until now there has been scant official recognition for the veterans in the decades that followed the war. 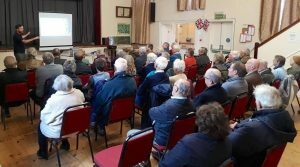 The Royal British Legion confirmed it has offered 12 places at the march-past to the Coleshill Auxiliary Research Team, which has been uncovering information about the two groups since 2009 and spearheaded attempts to get them recognition. CART founder Tom Sykes expressed his delight at the outcome and thanked the Legion. He said: ‘After over 70 years of silence November sees the chance for all of us to thank an up until recently forgotten group of civilian volunteers who were willing to make the ultimate sacrifice for us, during this country’s darkest hour. Many of the veterans were in reserved occupations during the war meaning they could not join regular forces. 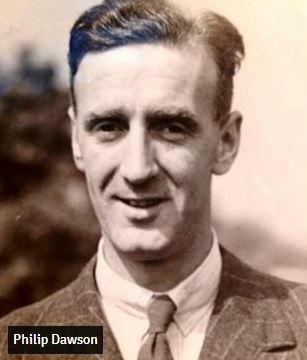 But Mr Sykes said: ‘When the call came they did not hesitate to join what essentially would have been a suicide mission to confront the enemy invader. Swindon North MP Justin Tomlinson, who supported CART’s work, welcomed the decision.